Classroom charging station in a school place is suitable for a large number of public places where tablets and laptops are used. 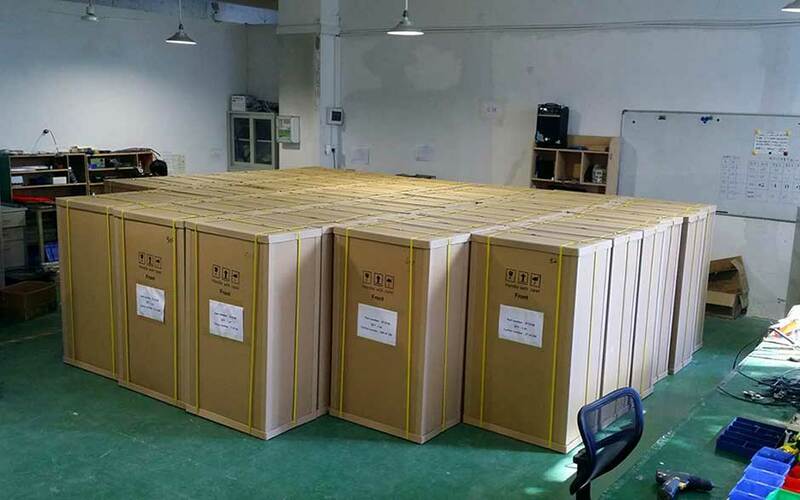 We have different storage charging station, like 10/20/30/40/52/60/65 units storage number and space. We can according to your inquiry to design cabinets, like OEM / ODM Charging Car. Figure A: Safety is always our priority: All the holes are placed to avoid the water, and we use specially made triangle key for professional staff, For users, all they can possibly touch is safe voltage. Figure B: Bumper Pads Around The Door: Also there are bumper pads around the door to make it quiet when you close the door. Figure C: Temperature control heat dissipation technology: The internal space reaches a certain temperature, the high-speed mute radiator automatically opens, and the high temperature in the cabinet is pumped out to ensure the normal use of the equipment and other charging accessories. Figure D: Charging together and well managed: Education: intelligence teaching, one tablet for one student, charging together and well managed - locker charging cart. Figure E: It suits all kinds of 5V devices: There is this intelligent IC, it automatically recognizes any tablets, cell phones, power banks and other 5V devices, It charges for many devices in the meantime, and every port's maximum is 2.4A - USB charging cabinet. Figure F: 360°movable wheels: It goes wherever you want, the wheels are strong enough to move smoothly and quietly, and you there is the brake to stabilize it. Safe packing: According to your requirements for choosing a packing way. Tip: Carton box usually is used in FCL via sea shipment that is safety, but if for sample and go via EXPRESS, it needs to go with the Wooden box. Carton box is for a free fee. 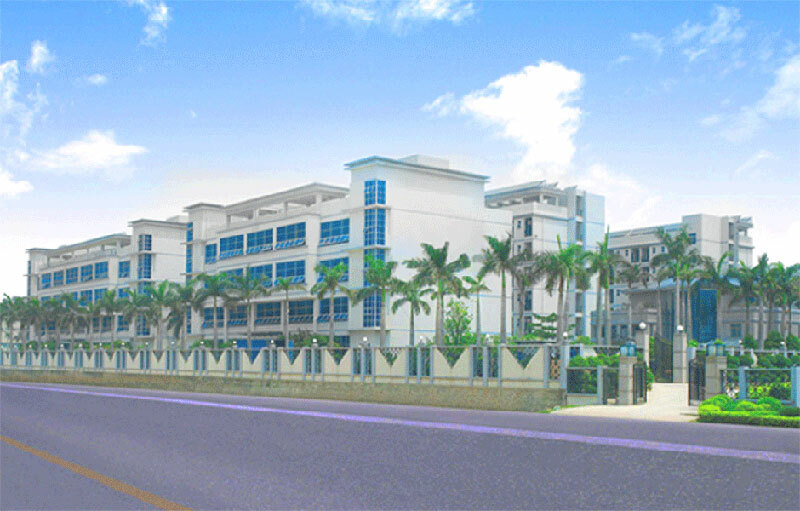 Our company adheres to the business philosophy of "Guarantee the quality of first-class, keep the level of credibility" and the principle of "customer first", providing high-quality service for the general customers. We can manufacture the cabinet according to the customer special requirements. Welcome calls business negotiations! How do the Tablets charging cart or storage charging cart works? Inside the cart are 30 USB ports that support corresponding tablets and other mobile devices. Set in your devices and plug with the USB cable connected with the smart charging cabinet. Open the charging cabinet door of the power supply area, switch on the leakage switch. Then connect the power cord and insert it into the mains power outlet and switch on the power master switch of the charging cart. Last, Open the alarm switch inside the cabinet, and set up the remote control fortification(open cabinet door illegally will give an alarm). The LED indicator lights will show the charge status of each attached tablet within the cabinet. 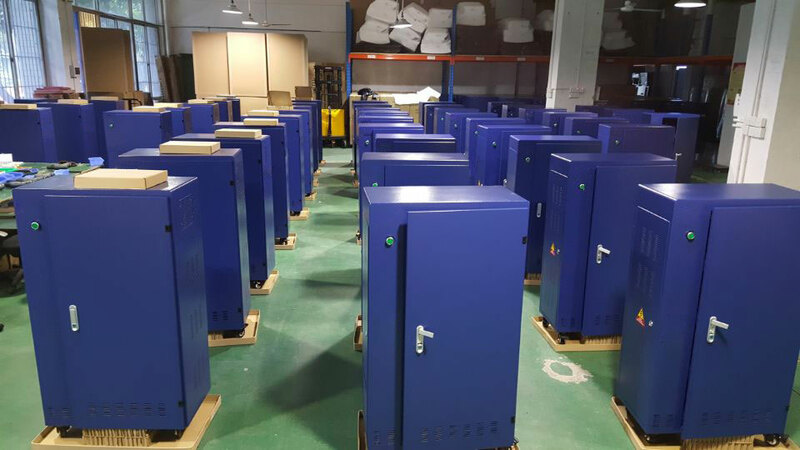 Since the date of purchase our company "Resia", "QIPENG" series charging cabinet, whatever damages under normal use (with the exception of sheet metal parts), you'll be provided with free accessories by us within a year, and our after-sales department will give remote assistance of guidance for you to replace. 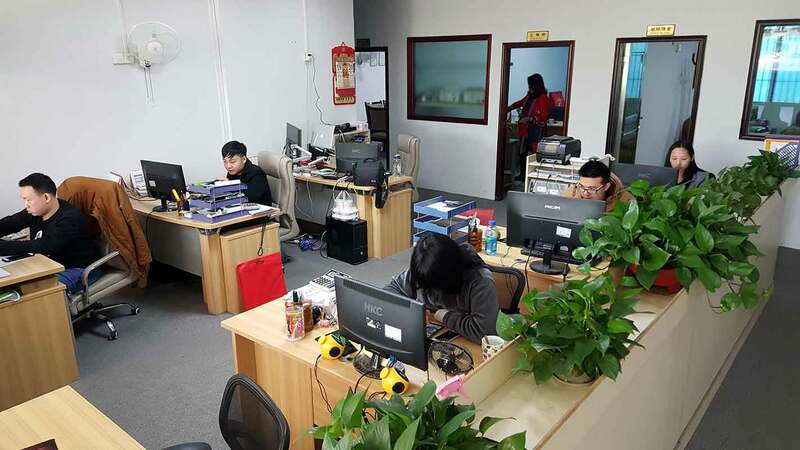 Our company adheres to the business philosophy of "Guarantee the quality of first-class, keep the level of credibility" and the principle of "customer first", providing high-quality service for the general customers. We surely abide by the laws and regulations of the state electric product strictly and bear corresponding responsibility. Welcome to your supervision. Please let us know if you are interesting. Hope your kind information.